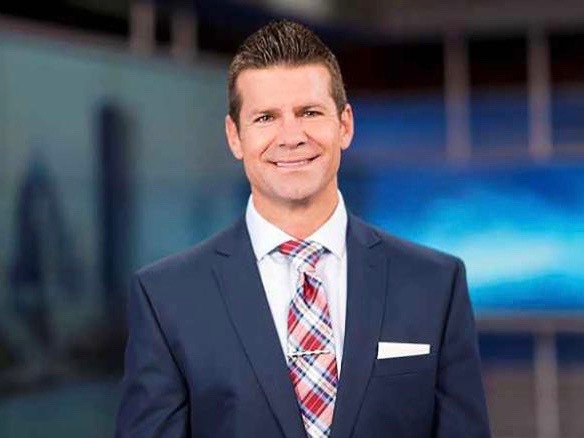 Thousands have signed a Change.org petition in support of WHEC meteorologist Jeremy Kappell after he was fired for saying a racial slur on the air. Now, Today Show meteorologist Al Roker is also standing up for Kappell, calling what happened an “unfortunate flub” in a tweet. “I think @JeremyKappell made an unfortunate flub and should be given the chance to apologize on @news10nbc Anyone who has done live tv and screwed up (google any number of ones I’ve done) understands,” tweeted Roker. So far, 31,000 people have signed a Change.org petition supporting Kappell.